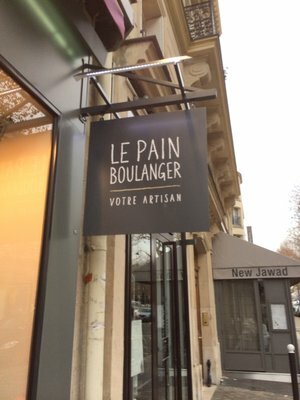 Great French bistro. Alain Ducasse, Chef. French cuisine. Good fixed menu. Go for lunch. Cuisine: French home cooking and comfort food. Good solid French country cooking with red checkered table clothes, sympa owners, and good wine. One of the best French meals I’ve had in France. Three course menus using seasonal ingredients. Inventive starters, plats, and desserts. VERY curmudgeony waiters, but the food makes up for it. Great for special occasion. Super friendly and patient and appreciate all efforts to speak French. 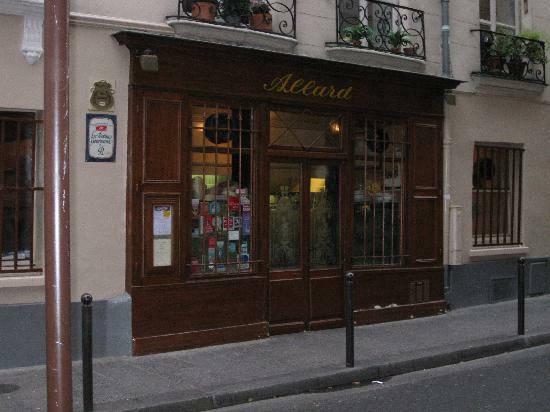 This is our go to restau in Paris for a cozy celebratory dinner or special girlfriends lunch. Not only is the food delicious and interesting, the plating is lovely, and the sassy Spanish waitress and friendly chef make for a perfect evening. French, English, Spanish and German spoken. Cuisine: Tasty, authentic and affordable crêpes. Galettes and crêpes made with traditional Bretagne recipes. The cider and flour comes from Bretagne. My favorite crêperie in Montemartre. 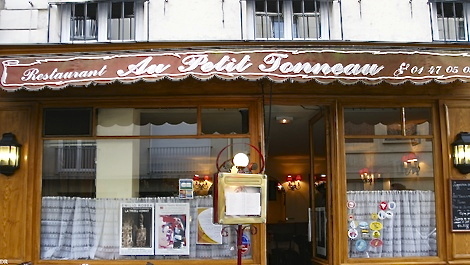 Make sure to order the menu with une galette salée et une crêpe sucrée. And please don’t forget the le cidre (cider)! Cuisine: Delicious vegetarian and meat dishes, like you would find in Boulder or Berkeley. Market fresh ingredients, casual dining. Something for everyone. I agree with you about Au Bon Acceuil! Very good. Have you tried Cafe Constant in the same area? It has become a bit too touristic in the recent years but remains highly recommended. Yes. I really like Cafe Constant. The chef’s wife is in my book group and lovely as can be. I had the best Saint-Jacques I’ve had in Paris there. They also started serving my good friend Marie-Françoise confiture de fraise, which is makes it worth stopping in for a café and croissant in the morning. Thanks for reminding me to add them to my list. ps. I like you blog a lot. Well done! I used to go to Cafe Constant every week when Eduardo from Brazil was the chef –did you go there when he was there or after he left? To be honest, I don’t even know who the current chef is! You are the third person who has told me about l’ami Jean. I better make a reservation. Too late for Valentine’s Day no doubt. I’ll have to come up with another excuse. Thanks for the nudge.